A stellar lineup of games is joining the Game Pass catalog over the coming days. The lineup of games joining Xbox Game Pass over the next couple of weeks is an excellent one that is bound to get a lot of people excited. Microsoft have announced that the heavy hitting lineup includes Deus Ex: Mankind Divided, Marvel vs Capcom Infinite, Vampyr, The Walking Dead: Michonne, What Remains of Edith Finch, and Operencia: The Stolen Sun. 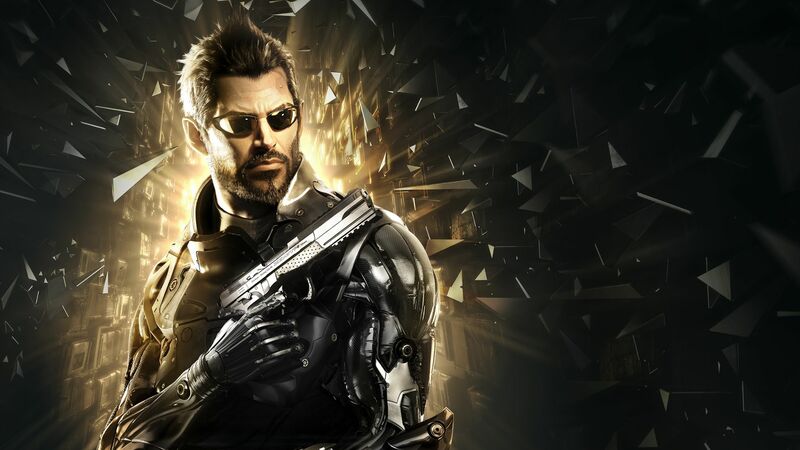 Deus Ex: Mankind Divided is an excellent RPG and a great follow up to Deus Ex: Human Revolution. Though the 2016 title received some criticism for a lacklustre ending, the game is, by and large, a memorable and crisply developed experience. Meanwhile, What Remains of Edith Finch is perhaps one of the best adventure games around at the moment, telling a moving story through very effective means. Dontnod Entertainment’s Vampyr is the studio’s first crack at a narrative-focused, choice-driven RPG, and though it’s a little rough around the edges, it’s still a fascinating game that does manage to overcome its flaws. Marvel vs Capcom Infinite isn’t the best game in the series by any means, but it’s still a solid fighter- especially if you’re getting it for the low, low price of free. Operencia: The Stolen Sun, meanwhile, is Zen Studios’ upcoming dungeon crawling turn based RPG, which is due out for release on the Xbox One on March 29- it’ll be joining the Game Pass catalog as well, on the day of its release itself. There’s also The Walking Dead: Michonne, a by and large forgettable and largely disappointing interlude entry in Telltale’s otherwise solid episodic graphic adventure series. Though it has its issues, people invested in the series will still find some amount of enjoyment in it. Deus Ex: Mankind Divided and What Remains of Edith Finch both join the Game Pass catalog tomorrow, on March 21, followed by The Walking Dead: Michonne and Vampyr on March 28. Marvel vs Capcom Infinite arrives on April 1st.